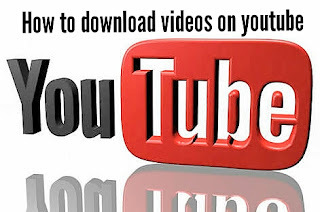 Easy And Fastest Way To Download YouTube Videos Easily Like Magic -Realitytechs. 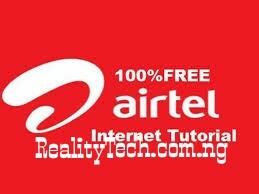 Home » TUTORIALS » Easy And Fastest Way To Download YouTube Videos Easily Like Magic -Realitytechs. Well YouTube being one of the world's most visited site with up to 1 billion video upload is most people's favorite spot to locate their favourite videos. 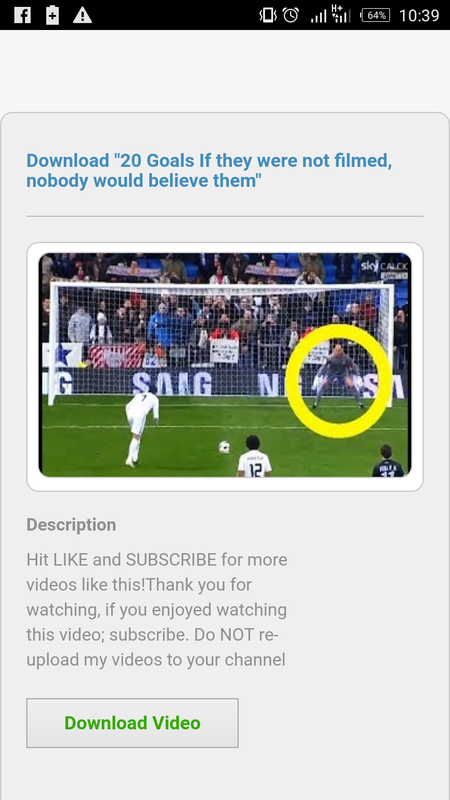 So in the quest if this most people have always been wondering how possibly can it be to download this videos to mobile devices. Downloading YouTube videos to mobile devices has been impossible unless with the aid of some third party apps like tubemate, YouTube downloader and the host of others. But in this tutorials I would be giving an exclusive guide that has been tested and it works perfectly only if you would follow the guidelines till the end. How To Download YouTube Videos Easily Like Magic. √ Locate the video you want to download on your YouTube dashboard. √ Go to the address bar locate the YouTube in the address and type "magic" in between the you and tube of the YouTube example "youmagictube"
√ After that press OK and the download will begin. I can bet that with this tutorial you'd be able to download YouTube videos easily like magic. Don't forget to share and also drop your feedback.